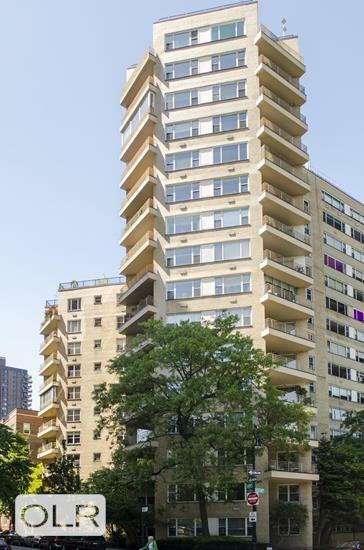 Wonderful opportunity to rent 2000 plus sqft home including LR/DR, three bedrooms and library / 4th bedroom, three baths, windowed eat-in kitchen with three exposures on high-floor in top East End Avenue building. Great River and City Views all around. Enormous closet space, very quiet, all in excellent condition. Central air-conditioning. Includes all utilities. 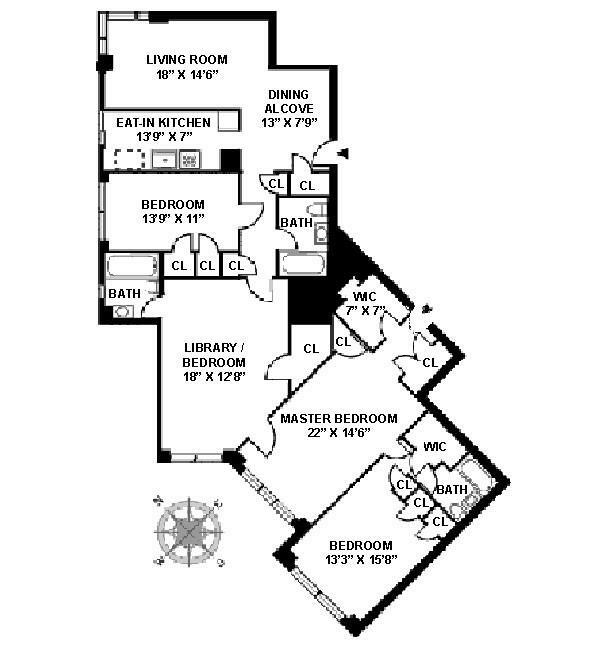 This is a very special apartment with lots of space! !